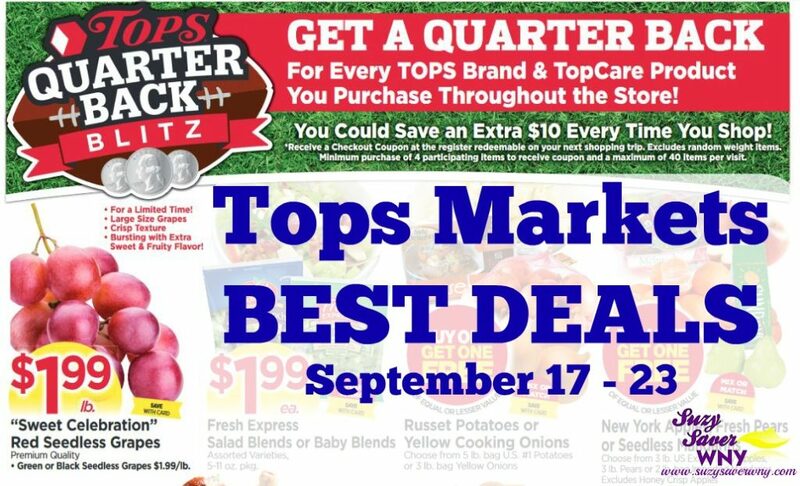 Coupon Deals at Tops Markets! Check out these NEW Late Week Click to Card & Super Coupons! *Click to Card Coupons must be added to your Tops BonusCard BEFORE you shop. The eCoupon will come off automatically at the register with a minimum $20 purchase.